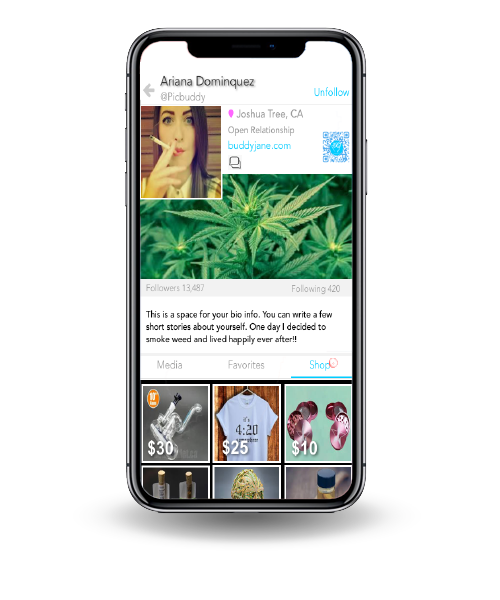 Share posts and info with your buddies, and find great deals on Cannabis near you. 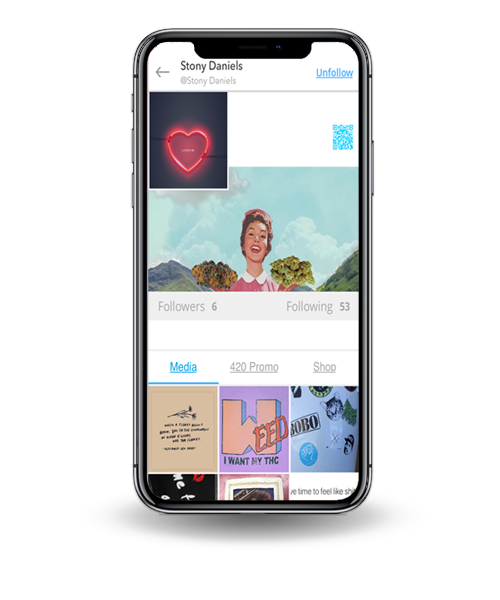 Express yourself with your own unique profile page. Create your own personal online store where you can buy, sell and trade with your buddies. 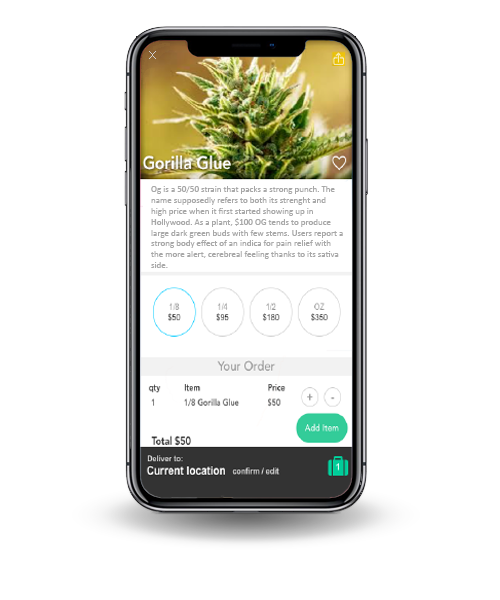 Get the best deals on cannabis from your local dispensaries and delivery services. 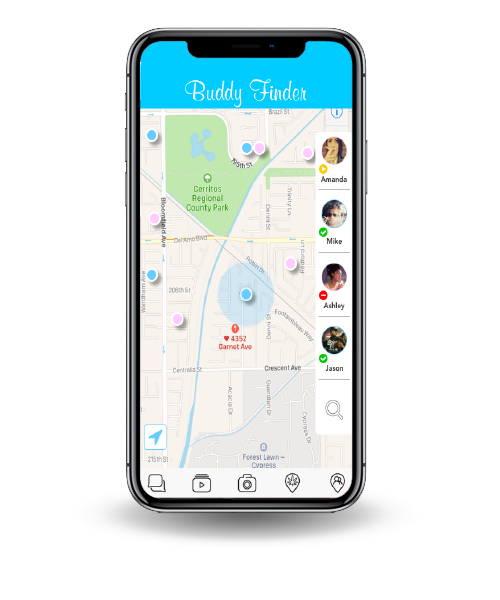 Connect with like-minded buddies near you and all over the world. 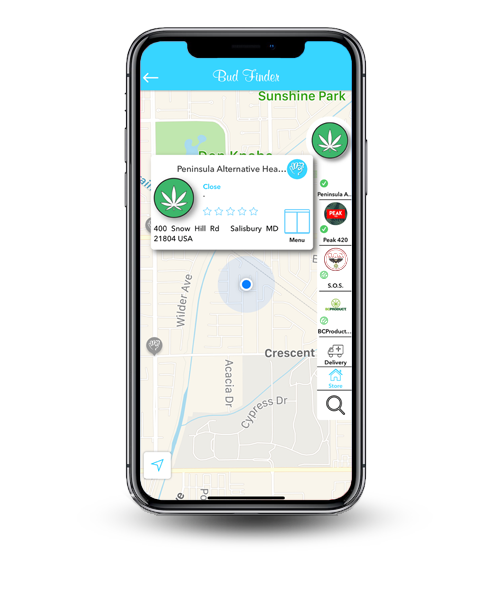 Locate nearby dispensaries, deliveries, brands, and events. Place orders directly for pick-up to avoid lines or have it delivered to you. 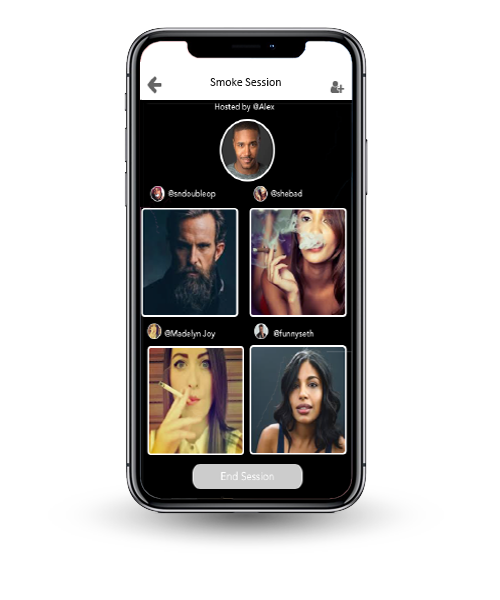 Smoke anywhere with any buddy in real-time using live group video. 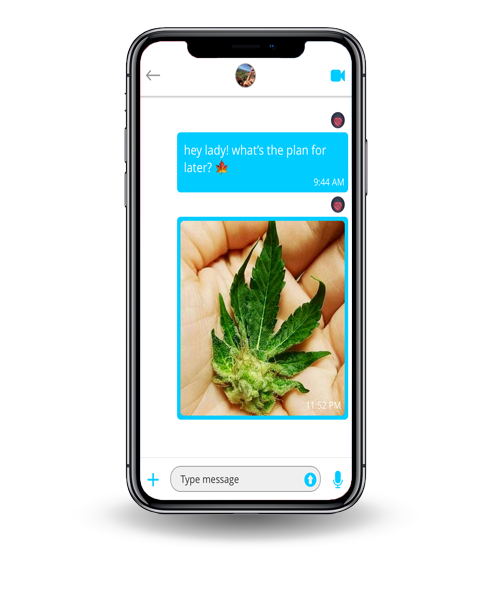 Stay in touch with safe, encrypted direct messaging where you can text, create group chats, or connect live via one-on-one video. 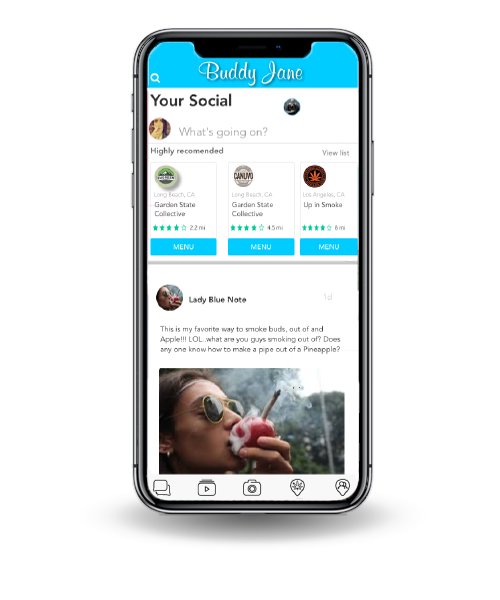 Your business can use Buddy Jane to directly connect with local customers as well as the global cannabis community, offering deals to increase business, and expand your customer base. 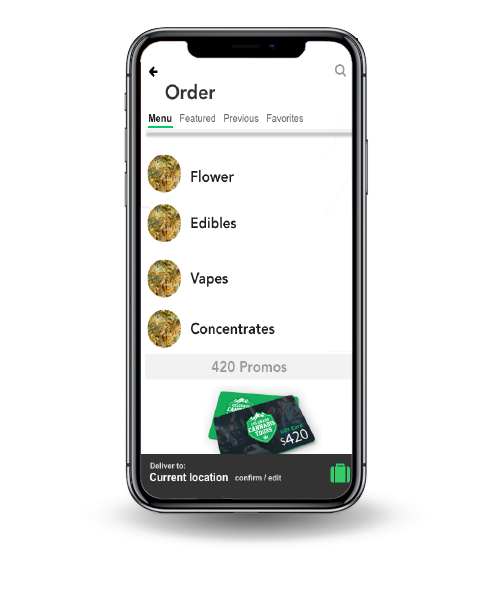 Customers can place orders directly for pick-up to avoid lines, or for delivery. Upload and maintain your menu to keep it current for your customers. Use our API's to integrate with your POS. Rich data analytics and reporting that capture sales trends and customer buying habits to better forecast your inventory and increase sales. 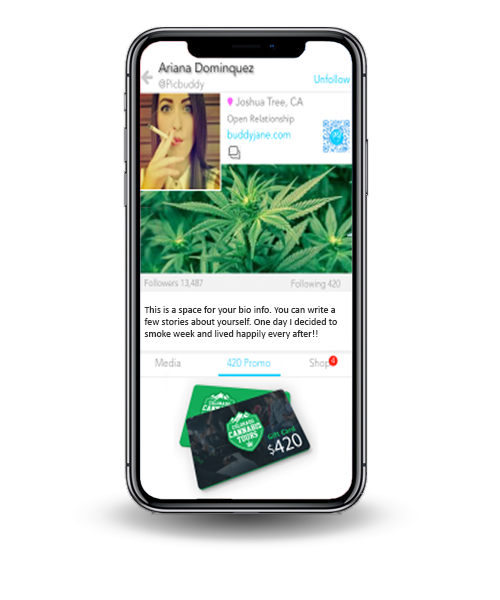 Incentivize your client base with direct target marketing via 420 Promos. Access to JaneXchange where you can view local and regional pricing data in real-time and network with certified vendors to ensure you are getting consistent pricing and quality.